A brisk and refreshing finish leaving a dry citrus linger. 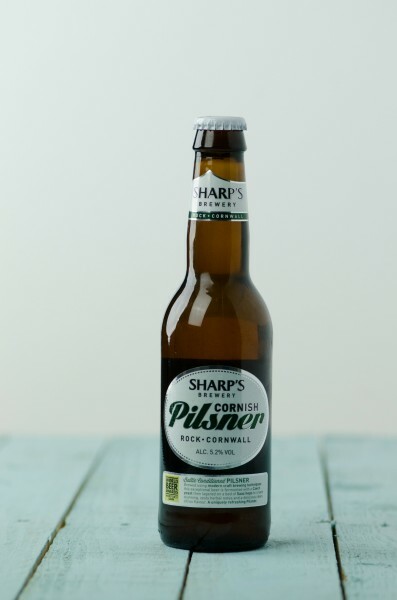 Sharps’ Cornish Pilsner is brewed with Pilsner malts and Czech lager yeast and the stunning Saaz hops. With a refined fruity flavours this beer finds favour with people who don’t usually drink beer. A few wine lovers have likened it to a good Riesling!